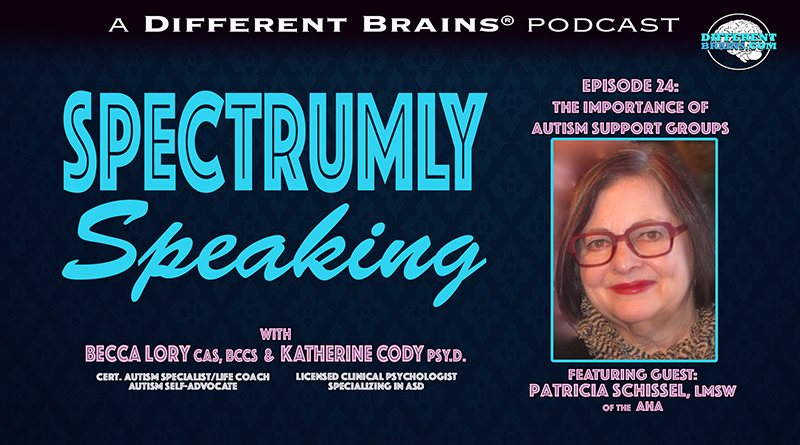 (33 mins) In this episode, hosts Katherine Cody, Psy.D. and Becca Lory, CAS, BCCS welcome Kimberley Spire-Oh. Kimberley is an attorney in private practice, and received a J.D. from Hofstra School of Law and a B.S. in Industrial & Labor Relations from Cornell University. Her practice focuses on special education law and advocacy and disability law representing clients throughout Florida. Prior to starting her law practice, Ms. Spire-Oh was legal editor for LRP Publications’ reporters, bulletins and treatises involving disability law. She has also worked as a mediator, as a Congressional caseworker, as donor relations officer for the Harvard School of Public Health, and as a grant writer and consultant for numerous nonprofit organizations. 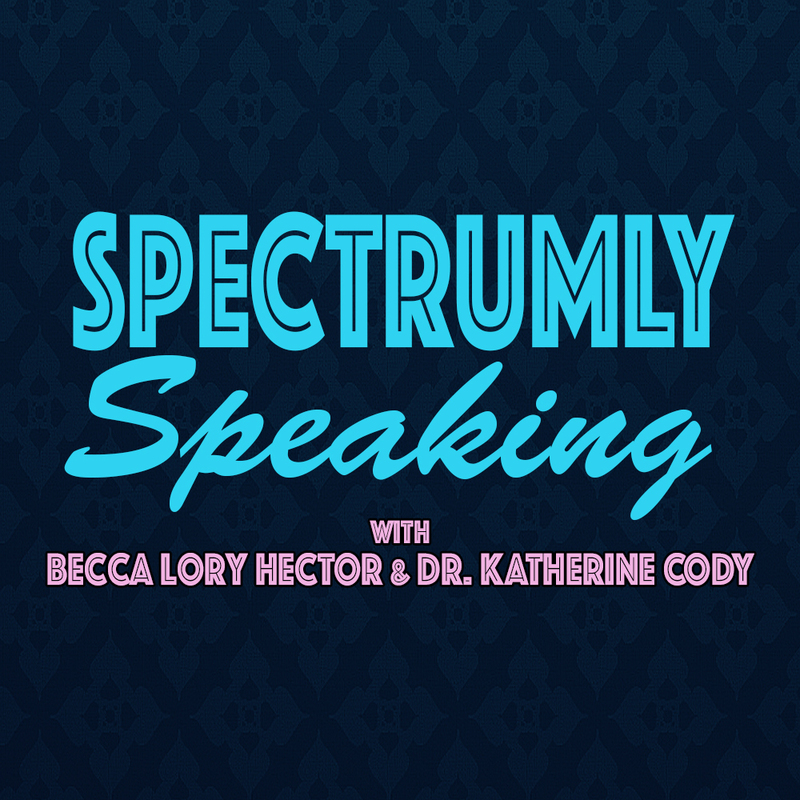 Ms. Spire-Oh has first-hand knowledge of disabilities as an individual with seizure and autoimmune disorders, and as mother of a twice-exceptional child. 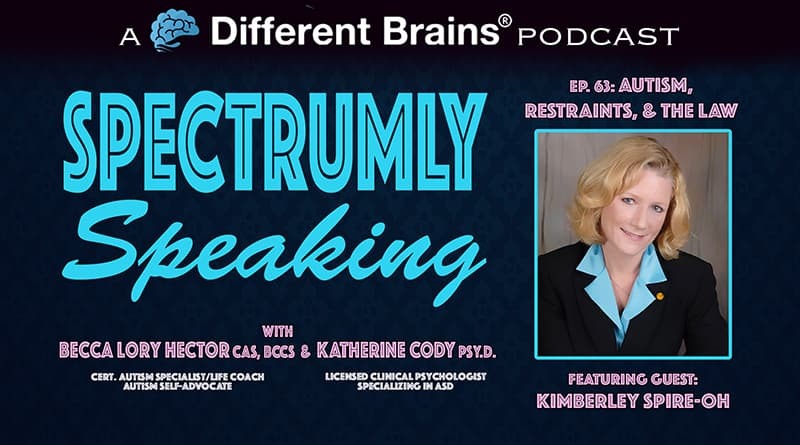 The three discusses Kimberley’s experience raising a son with autism while dealing with epilepsy, highlights things people that are on the spectrum should know about the law, and discusses the use of restraints on neurodiverse students. 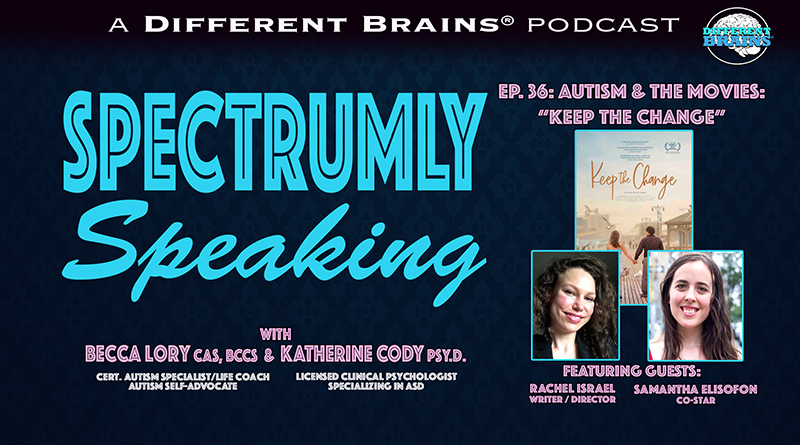 (35 mins) In this episode, hosts Katherine Cody, Psy.D. 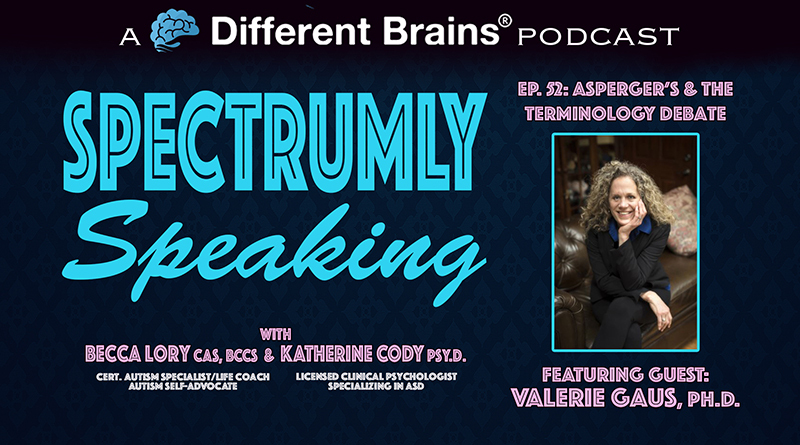 and Becca Lory, CAS, BCCS welcome back guest Valerie Gaus, Ph.D. to discuss the term "Asperger's" and the issues created by its removal from the DSM-V.